Expanding your shop or building an online shop for your products is surely an action you need to do. Building an online shop, you are accessing a larger target group and you are boosting up your sales. 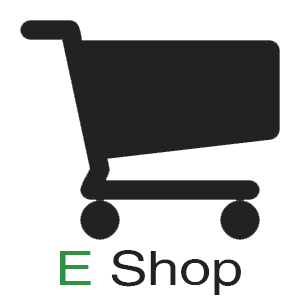 Each e-commerce project we are building we are trying to make it better than the last one, same for all of our projects. 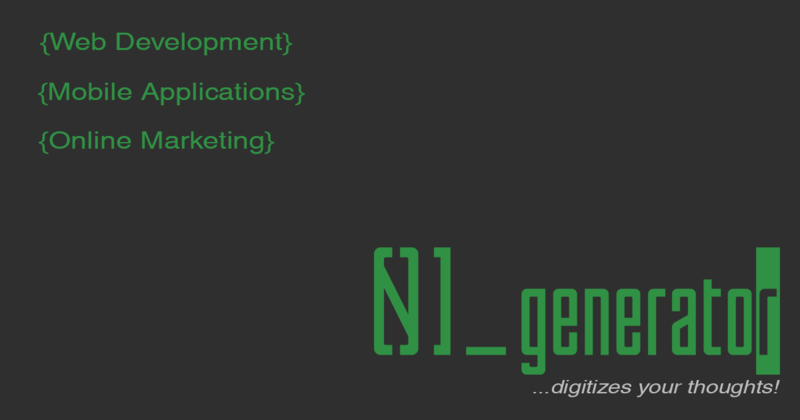 We develop our eshop projects with three main parameters. These three parameters are essential to develop a stable and functional e commerce website. The system have to be easy to use by clients and sellers. We achieved the best result for these parameters by building modules for our eshop project to collaborate with banks like Alpha Bank, Piraeus Bank etc. Furthermore we developed modules for our delivery system and we collaborate with Speedex and Geniky Taxidromiki. For our projects we use PrestaShop CMS (Content Management System). If you are wondering why we do not develop our CMS. The answer is simple. Why reinvent the wheel, and why to build something from the beginning when there is one already out there that fulfill your needs and is constantly updated and supported by a large community included us. 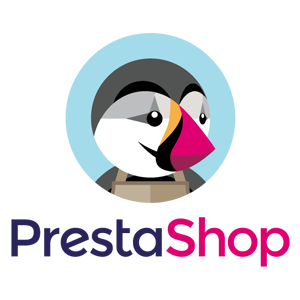 PrestaShop offers a stable and easy working environment.